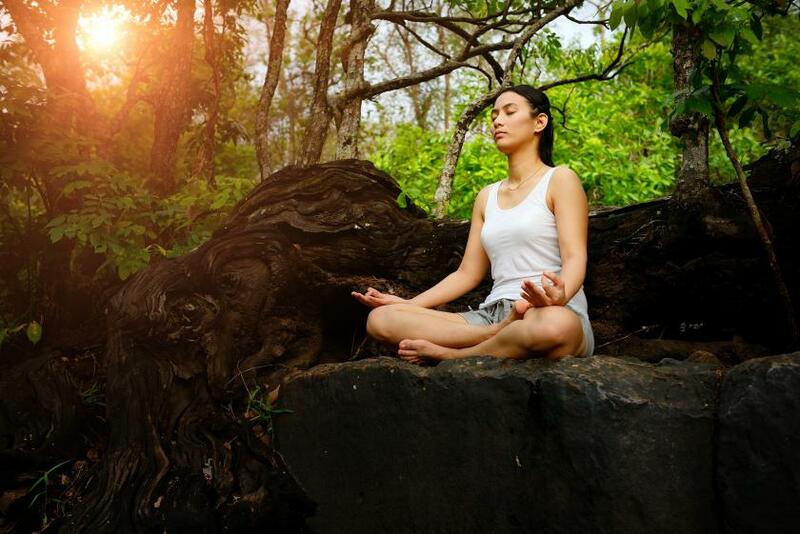 It appears that scientific evidence of meditation’s powers continues to add up. Meditation, in a way, is like exercise for our brains: it’s been shown to assist in mental health maintenance, improve our memory, empathy, and sense of self — similar to how exercise boosts our resilience, muscle strength, cardiovascular health, and blood pressure/cholesterol. Perhaps one of the most fascinating studies published on meditation is one from several years ago — but one that is good to keep in mind if you’re interested in mental health and brain plasticity. The study, led by Harvard researchers at Massachusetts General Hospital (MGH), found that meditating for only 8 weeks actually significantly changed the brain’s grey matter — a major part of the central nervous system that is associated with processing information, as well as providing nutrients and energy to neurons. This is why, the authors believe, that meditation has shown evidence in improving memory, empathy, sense of self, and stress relief. In the study, 16 participants took a Mindfulness-Based Stress Reduction program for 8 weeks. Before and after the program, the researchers took MRIs of their brains. After spending an average of about 27 minutes per day practicing mindfulness exercise, the participants showed an increased amount of grey matter in the hippocampus, which helps with self-awareness, compassion, and introspection. In addition, participants with lower stress levels showed decreased grey matter density in the amygdala, which helps manage anxiety and stress. “It is fascinating to see the brain’s plasticity and that, by practicing meditation, we can play an active role in changing the brain and can increase our well-being and quality of life,” Dr. Britta Holzel, an author of the study, said in the press release. Another recent study examining the health benefits of positive thinking found that mindfulness exercises like meditation or yoga actually changed the length of telomeres in breast cancer patients — which works to prevent chromosomes from declining. And in the past, researchers have found that people who practiced meditation actually had different brain structures than people who didn’t. Indeed, the notion that meditation can foster improved sense of self, compassion, happiness, and focus is thousands of years old, but it’s only now that science has begun backing it. If you want to learn more about how the brain changes during meditation, watch this informational video here.